An award winning adaption of Homer’s masterpiece ‘The Odyssey’ comes to Arts Centre Washington on Thursday 26 March. 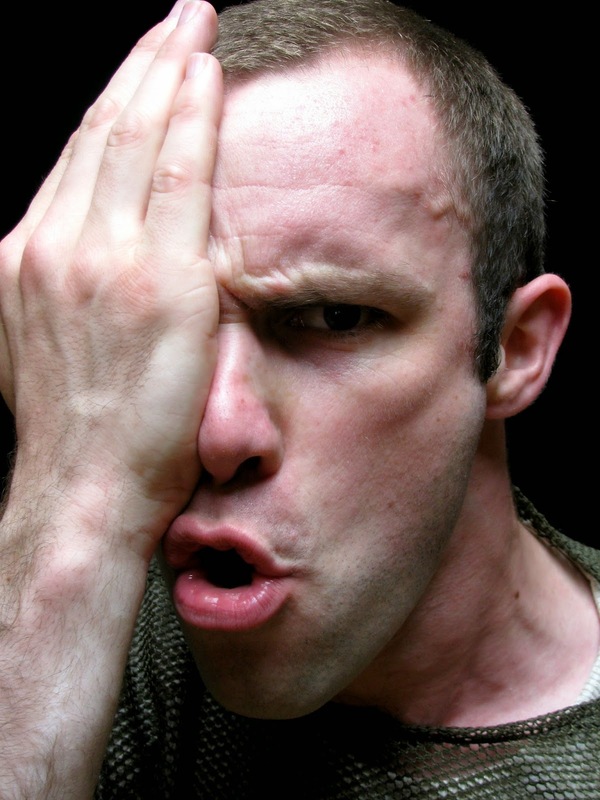 But Theatre Ad Infinitum’s production ‘Odyssey’ is an epic story with a difference… this is a one man show! The show is performed by George Mann and directed by Nir Paldi. Odyssey follows the Greek warrior Odysseus in his relentless attempt to get home so he can see his wife and son again before he dies. Up against the God Poseidon and his hurricanes; nymphs that sexually enslave him; countless characters, creatures and ferocious one-eyed monsters; whatever hardship he endures, Odysseus’ tough heart won’t give in. But after twenty year’s away from home will everything be as he left it…? 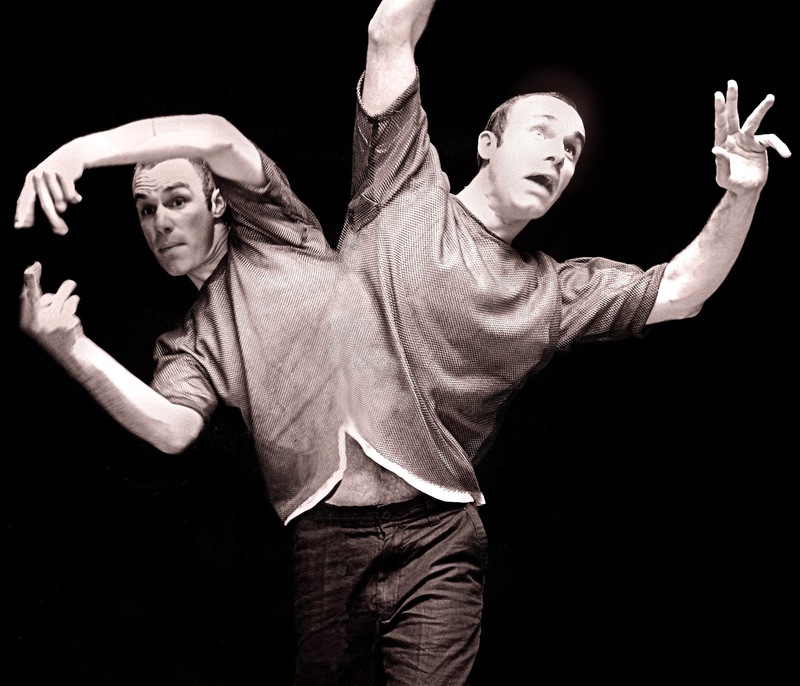 Odyssey premiered in the Edinburgh Festival Fringe and was an official Fringe Sell-Out Show receiving critical acclaim and going on to win The Stage ‘Best Solo Performer Award’. It has since toured internationally to sell out audiences in Norway, Italy, Romania, Croatia and Canada but this is the first time that it has been performed here in the North East. Theatre Ad Infinitum is a multi-award-winning international theatre ensemble based in London who create performances that challenge and inspire by harnessing the universal language of the body. Odyssey comes to Arts Centre Washington on Thursday 26 March, 7.30pm. Tickets are £8.50 / £6 (conc) and be bought from www.artscentrewashington.co.ukor by calling 0191 219 3455.